to applause - and never their good looks gone. never with ready notebooks at the bed. the corner of the page he was reading. 2013 marked Dannie Abse's 90th birthday. 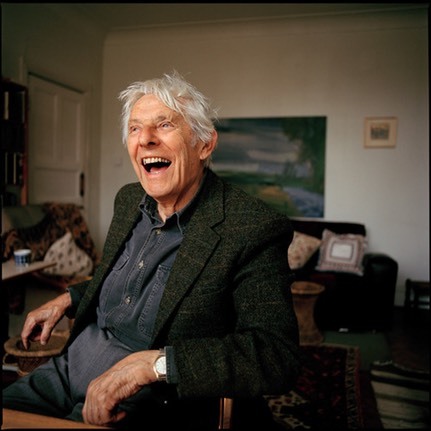 In his lifetime he published an astonishing array of work including poetry, fiction, criticism, plays and autobiography but it is as a poet that he is best known and loved. 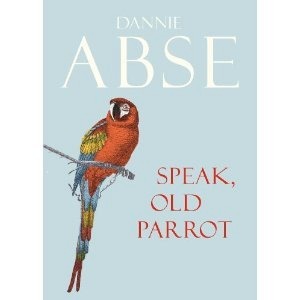 In Speak, Old Parrot he returned to themes of loss, love, medicine and its moral implications, the nature of creativity, Jewish folk tradition and the passing of time. 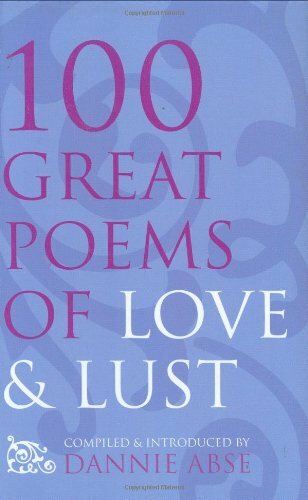 The poems are observant of the outside world as well as the inner life and emotions but most of all they are a joy to read. 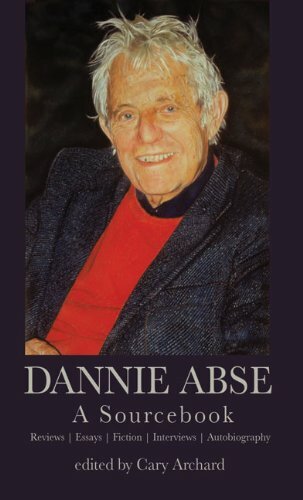 Dannie Abse's rich mixture of Welsh and Jewish backgrounds, and his dual occupations of doctor and author, have led to what is widely regarded as one of the most readable, humorous and poignant autobiographies available today. Goodbye, Twentieth Century incorporates his acclaimed first volume of autobiography, A Poet in the Family, and - in this new edition from the Library of Wales - brings his life up to the present day and the outset of a new century. It includes a moving epilogue that speaks of his recent years which brought tragedy and dramatic change to his life. 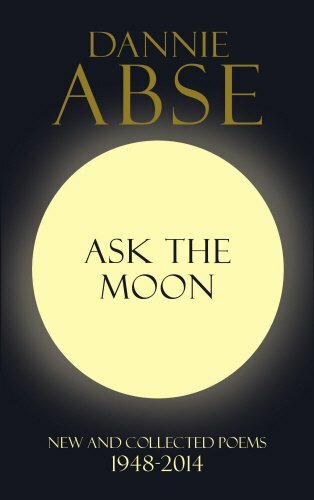 Signed, limited edition chapbook in an edition of 100. Every book is unique, with each very distinctive cover individually hand-made. 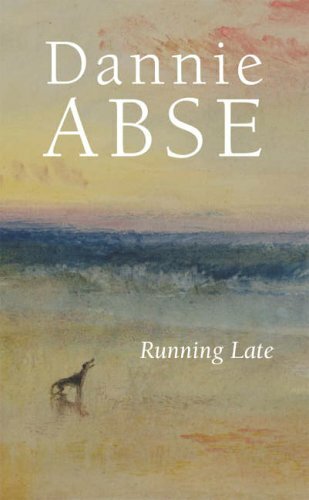 Dannie Abse, whose career as a poet spans sixty years, has made a huge contribution to the literature and literary life of Wales and to writing in English. This Sourcebook is an essential companion to the poetry, prose, drama and critical writings of a major poet. 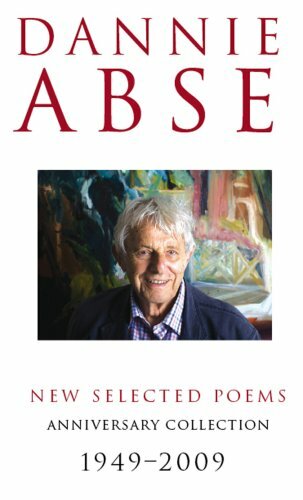 Cary Archard has edited and written about Abse’s work for over twenty years and collects here a marvellous representative selection of Abse’s own writings, together with comment on and critical responses to his work, which illuminates Abse’s achievements for both students and general readers. Dannie Abse was awarded a gong in the 2012 New Years' Honours list. His CBE for services to poetry and literature was somewhat reluctantly accepted. Dannie and Joan Abse had been married for more than fifty years when she was killed in a car crash in 2005. 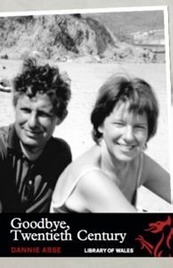 After her death he wrote his extraordinary memoir of loss, The Presence, which was the Wales Book of the Year in 2008. In contrast, much of this new collection is a delightful celebration. In it Dannie Abse returns to their marriage through all its seasons, and celebrates love in verse which is funny, tender and playful as well as serious and passionate. Almost half the poems appear in this form for the first time. 'One for sorrow, two for joy' is the old country saw about the magpie. These poems reflect its truth, and in the process transfigure ordinary life and love into something rich and strange. Available in paperback from publishers Random House. Or see links to Amazon in right column.